1. Jacques Greene - "Dundas Collapse"
3. Jacques Greene - "I Won’t Judge"
4. Frank Ocean - "White Ocean (Jacques Greene edit)"
5. Jacques Greene - "To Say"
6. AV - "Convex Mirror"
7. Jacques Greene - "Fall"
8. 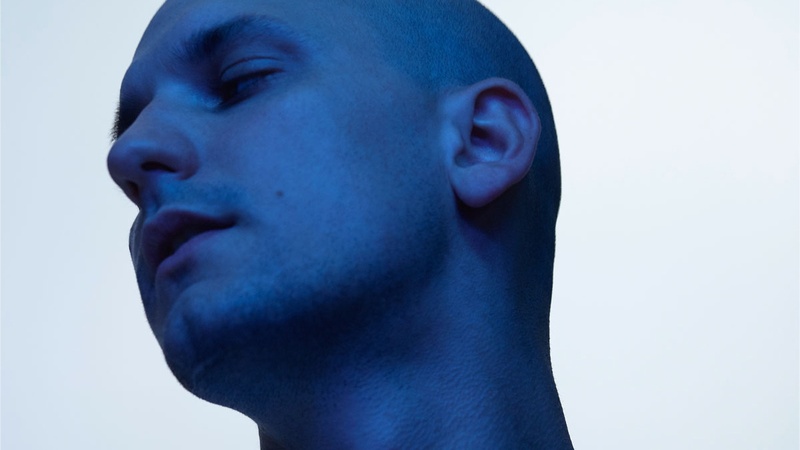 Jacques Greene - "For Now (archive demo)"
9. Jacques Greene - "Afterglow"
10. Jacques Greene - "Cycles"
11. Jacques Greene - "You See All My Light (Shlohmo remix)"